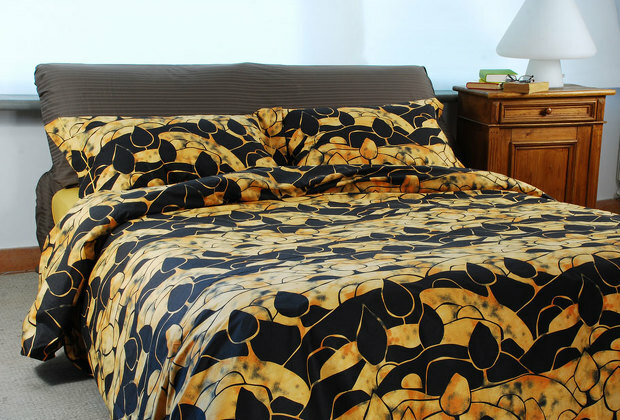 Italian luxury duvets: Piumini Danesi + Discount code! Hello my darlings, I hope you are having a great Wednesday! As you know, we have previously discussed some ideas on how to decorate you house and where to buy best household products that suit your style. Today we are taking that topic a bit further with this new post from ''interior design online shopping'' that will take us straight to Italy and luxurious online duvet store: Piumini Danesi! Among many products that you can find at Piumini Danesi are duvets, pillows, duvet covers, featherbed, pillow cases, sheets etc. Their philosophy is against the “throwaway culture". They have designed, developed and manufactured their products to such a high standard, that they will last for years - duvets are sold with a guaranty of 10 years, and when used properly, can last for 25 years and more! Nowadays that is quite something for a company to be proud of! I am specially taken away by their amazing luxury corner. My personal favorite is Aida: Royal Jacquard Gold - an exquisite reversible duvet cover with a pure gold jacquard design on one side, and plain sateen on the other. You can see it on the first photo in the post and check it out. It is a dream come true for any bed! Also, there is a super urban Comfy travel corner where you can find two kind of travel pillows that seem far more comfortable than anything I used to improvise during my trips. When it comes to Baby line it's both cute and completely kids oriented. I am in love with baby bag and baby night sleeping bag, they are items that can make your life so much easier! Piumini Danesi and Venoma Fashion Freak teamed up to offer all of you my lovely followers a 10% discount with code Milica! You can use it site-wide and internationally. Wow that duvet is beautiful! !